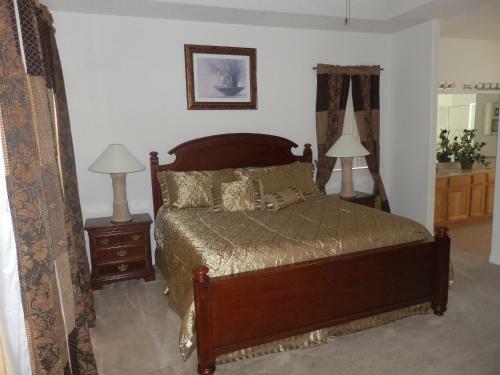 Holiday Villas of Clermont in Kissimmee is a holiday home with 13 Rooms. 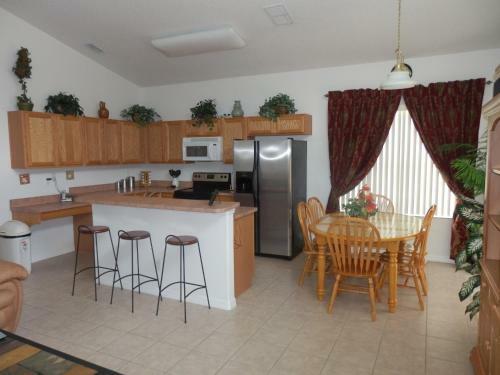 These Clermont holiday homes are less than 10 minutes’ drive from Disney’s Animal Kingdom. Each house features a private outdoor pool and fully-equipped kitchen. Free Wi-Fi is provided as well. A patio and washer with tumble dryer are featured in all holiday homes. Holiday Villas of Clermont also provide a flat-screen cable TV and DVD player in each individually decorated home. 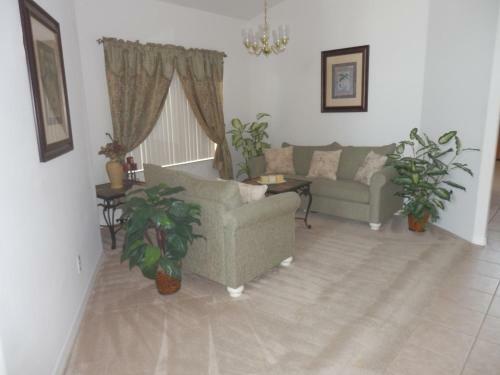 Holiday Villas of Clermont will have free on-site parking. Select townhomes include access to a community clubhouse wit...h a hot tub and fitness centre. 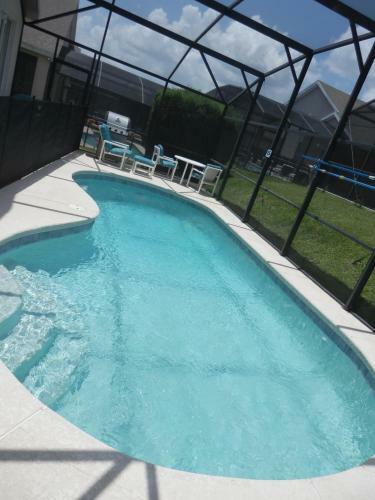 SeaWorld and Universal Studios Florida are 20 minutes’ drive from these properties. The Orlando Premium Outlets are 10 miles away. 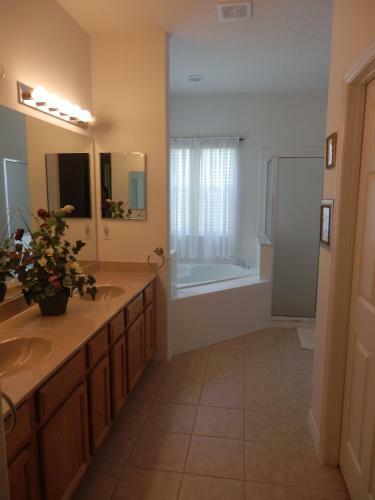 These Clermont holiday homes are less than 10 minutes’ drive from Disney’s Animal Kingdom. Each house features a private outdoor pool and fully-equipp...ed kitchen. Free Wi-Fi is provided as well. A patio and washer with tumble dryer are featured in all holiday homes. 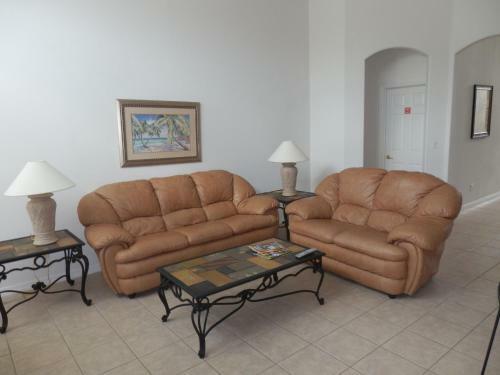 Holiday Villas of Clermont also provide a flat-screen cable TV and DVD player in each individually decorated home. Holiday Villas of Clermont will have free on-site parking. Select townhomes include access to a community clubhouse with a hot tub and fitness centre. 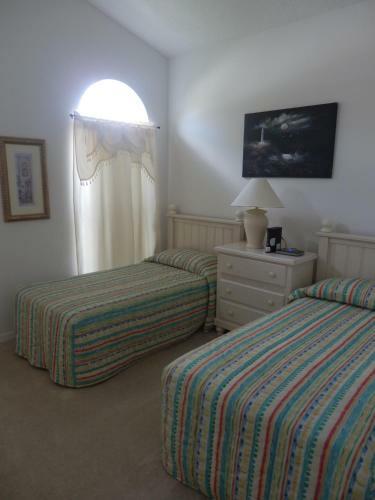 SeaWorld and Universal Studios Florida are 20 minutes’ drive from these properties. 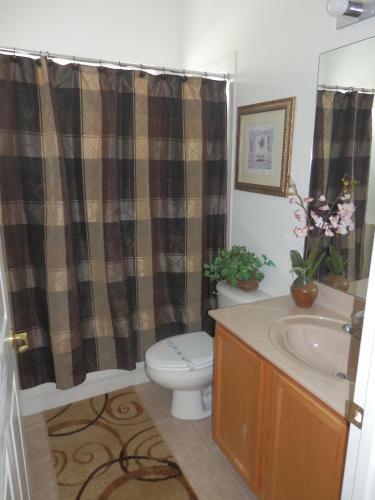 The Orlando Premium Outlets are 10 miles away. When would you like to stay at Holiday Villas of Clermont? Children and extra beds All children or adults stay free of charge when using existing beds. There is no capacity for extra beds in the room. Supplements are not calculated automatically in the total costs and will have to be paid for separately when checking out. A damage deposit of USD 400 is required. The host charges this 7 days before arrival. This will be collected by credit card. You should be reimbursed within 7 days of check-out. Your deposit will be refunded in full via credit card, subject to an inspection of the property. Please note cleaning fee will be applied to stays of 6 nights or less. Refer to individual holiday homes for details. Guests will receive check-in information and house address 7 days prior to arrival. If guests do not receive this information please contact Holiday Villas directly. Please note these holiday homes have several locations around the city.